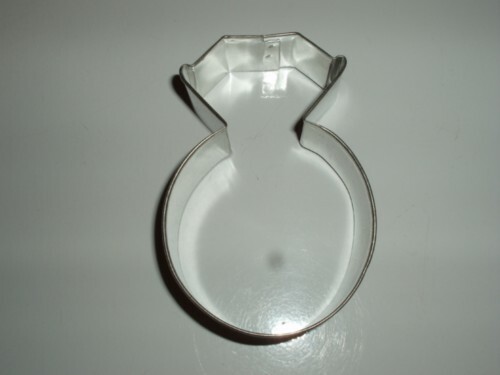 You are looking at a picture of a diamond ring cookie cutter. This cookie cutter would make adorable cookies for your party as favors. You will receive one cookie cutter. These cookie cutters would be great for a shower or as a wedding gift or as an engagement present to celebrate the couples happy announcement.